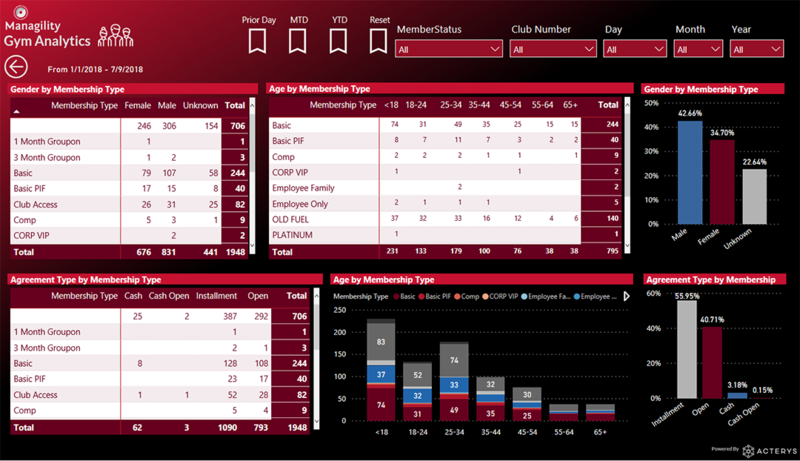 Managility Gym Analytics & Planning is an integrated solution that enables gym and fitness operators to gain unparalleled insight into their business and plan for the future. 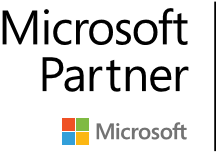 The solution supports the automated integration of data hosted in systems typically used in this space like for example ABC Financial. 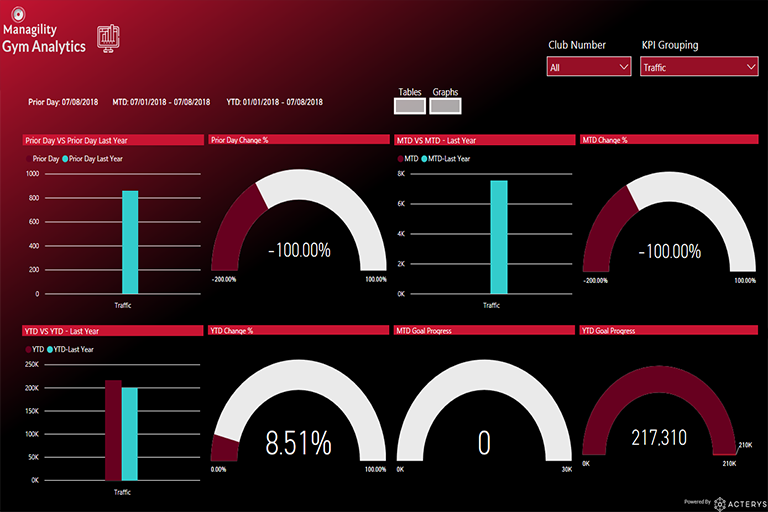 With a few clicks the user can link one or more clubs into a "one version of the truth" data model and immediately analyse detailed or consolidated results in interactive dashboards. The model can then be edited or extended in the Acterys Modeller or you can add data from other data services like Google Analytics and many others. 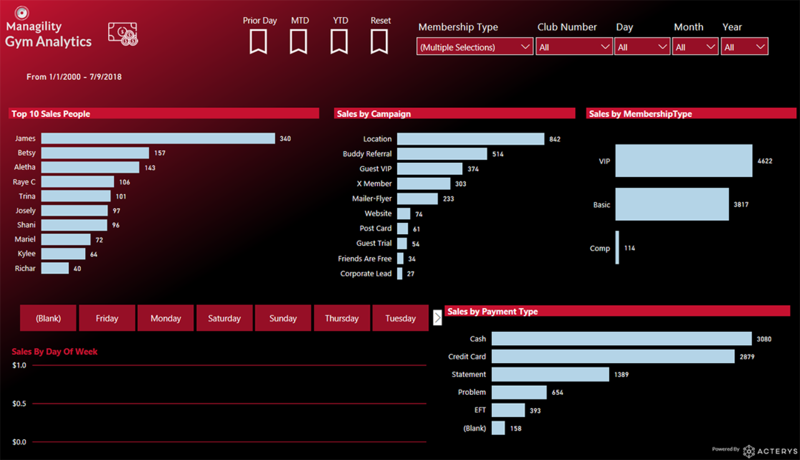 The template covers different KPI's templates with the option to filter on whatever level required and to use intelligent tool tips to show further details other areas include sales results, demographics that help with better targeting your advertising respectively for the selection of new locations for gyms, payment details, membership analytics as well as planning forms where the users can plan for future periods on any level of the model and simulate future revenues, cost and cash flow. 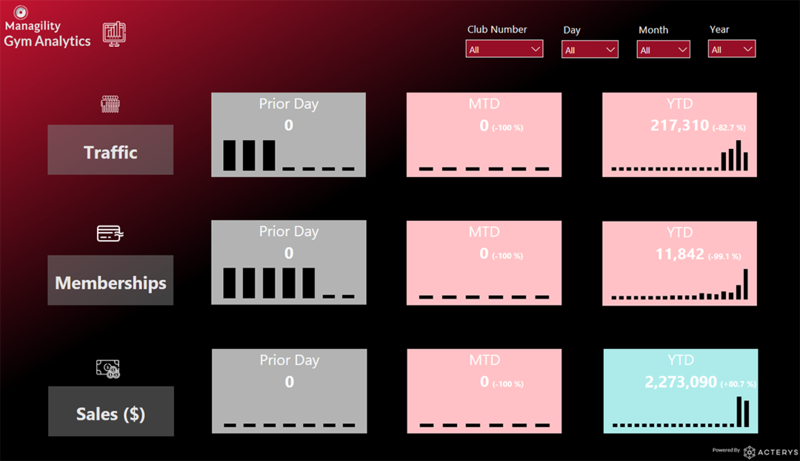 Please don't hesitate to contact us for further details how you can take your gym or fitness operation to the next level with Managility Analytics and Planning solutions.